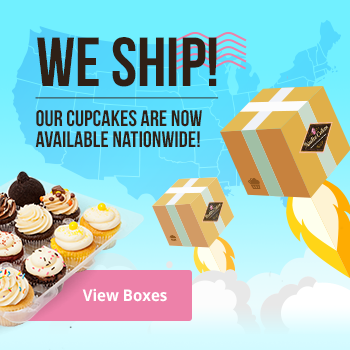 Not just cakes & cupcakes! 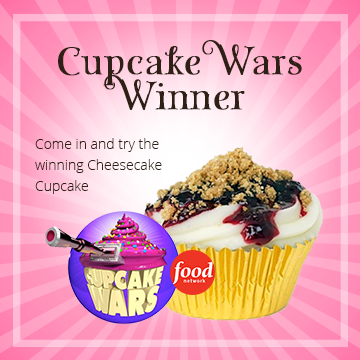 Although we are known for our award-winning cupcakes and custom cakes, we provide so much more! 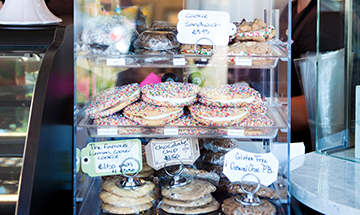 Each location has cakes and treats for last minute pick-up. Specials treats are available over holidays, too. In addition, our Minnesota locations also have a full coffee bar and ice cream available. See below for details. 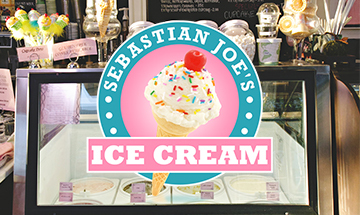 Don't forget that both our Maple Grove, MN and Woodbury, MN locations now carry a full line of Sebastian Joe's ice cream! 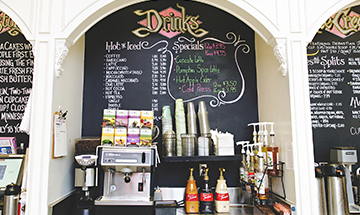 Malts, shakes, cones, gluten free and vegan options! Maple Grove, MN and Woodbury, MN locations also have a full coffee menu featuring locally-roasted beans. 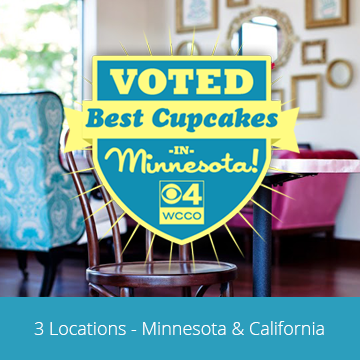 Come in for hot and cold specialties along with our famous cupcakes! 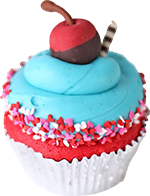 Each one of our locations carries a variety of cupcakes, cakes and other treats of last minute pick-up daily. Stop in to see what we are offering that day!